← Scorpions – The Best Is Yet To Come. 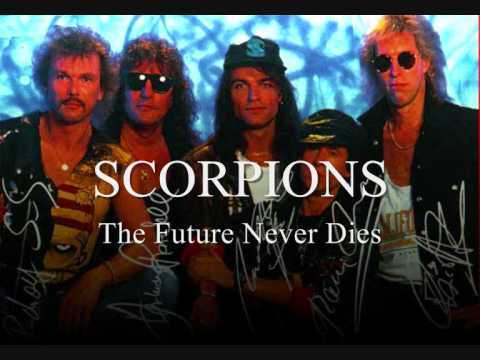 Scorpions – The Future Never Dies. Publicat pe 22 noiembrie 2014	de Cristi M.